Take advantage of a free no obligation market appraisal and our competitive selling fee! Thinking of buying? Register with a respected estate agent to receive regular property updates. View Property for sale. 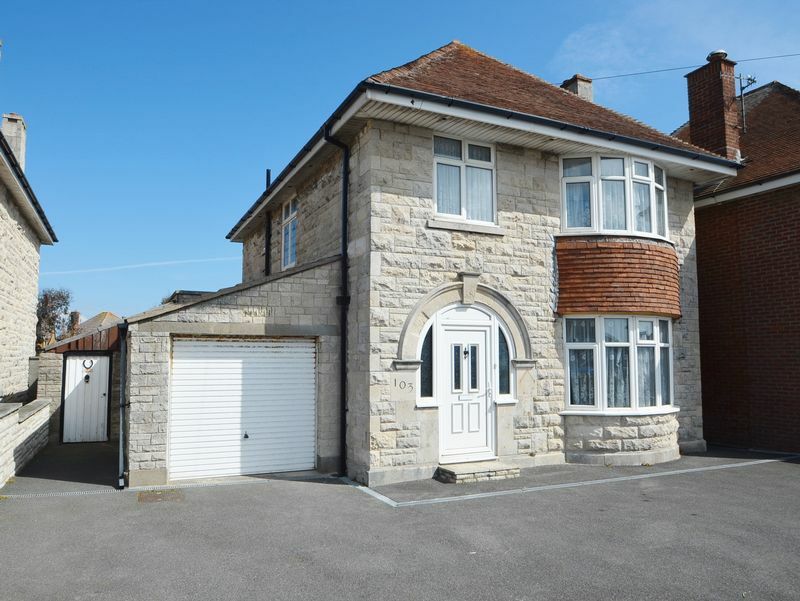 Houses, Flats and Bungalows for sale in Weymouth, Portland, Poundbury, Bridport and throughout Dorset. We know that there are many Weymouth Estate Agents to choose from and we appreciate that many people feel overwhelmed when having to choose between agents. However, we believe it is important to note that not all estate agents are the same and at Austin Property Services, we can offer you a service that is second to none. First of all, we are here when you need us. We know that people lead busy lives, which means you want flexibility in our opening hours. We have a phone line that is available 7 days a week and we can be contacted outside of office hours. You will find that our agents are available and ready to help when you need us most, so if you’re looking for an Weymouth, Bridport or Dorchester estate agent that provides you with assistance when you need it, rely on Austin Property Services. Selling your home can be difficult. Even though it is well noted that there is a high level of demand for houses, flats and bungalows for sale in Weymouth, Bridport Dorchester and Poundbury, this doesn’t mean that selling property is an easy process. This is a highly competitive market, and for your home to stand out for the right reasons, it needs to be promoted well. This is why you should call on Austin Property Services. We offer online and offline promotional services to ensure your home is seen in the right places. We believe that good quality images are the foundation of modern property marketing and our high-quality digital photographs will ensure your home is viewed in the best way. When it comes to making a positive first impression, calling on the leading estate agent in your area is important, and this is why you should call on Austin Property Services. Likewise, if you are looking for the latest Properties for Sale then we can help too. You also need to ensure that your home is seen in the right places, and this means being found on the leading property portals. We are delighted to say that we will ensure your home is featured on platforms like Rightmove, Zoopla and Prime Location, so when you want to be confident about placing your home in front of the right buyers, we can help you out. There is a lot to be said for working with the best professionals, and this is something that we take very seriously at Austin Estate Agents. Not only do we offer hands-on assistance, we can provide you with guidance on finding the best conveyancing service for your needs and budget, and we can also provide financial advice. 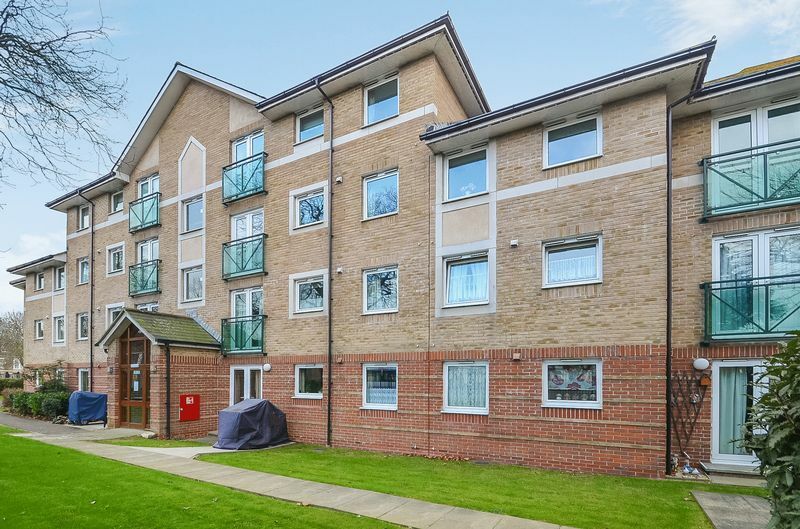 We are also happy to offer a range of residential management and letting services, so whatever you require from an estate agent, you will find it with Austin Property Services. We can also have some helpful guides to help you buy or sell your next property that can be found here. As a company with considerable local experience and expertise, you can be confident that Austin Property Services are on hand to help you, no matter what assistance you need. When you want to make a move in the Weymouth property market, you will find that we are the experts you can trust. This is why you should contact Austin Property Services for all of your property needs and expectations. Weymouth Estate Agent, Austin Property Services can help. We believe in offering the very best to our clients and we work tirelessly to provide an excellent service. Although very much a local Weymouth Estate Agents, we are proud to serve clients in and around Weymouth, Bridport, Portland, Dorchester and Poundbury as well as much further afield in Dorset, Hampshire and Somerset too. Our philosophy is to meet the individual needs of every client with the utmost commitment, care and integrity. Our dedicated staff will work closely with you and provide a personal approach, offering you the very highest standard of service and ensuring you have all the advice and support you need. The full range of property services we offer means we have experts with the skills to meet all your property needs. We understand the property market and we are committed to excellence. You can rest assured that from the moment you contact us, no one will do more. 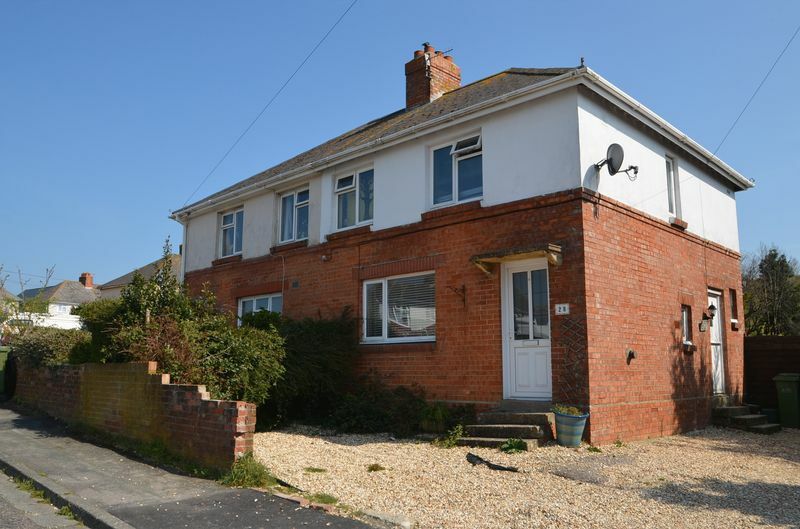 Houses, Flats and Bungalows for sale in Weymouth, Dorchester, Bridport, Portland, Poundbury and Dorset. We can take care of every aspect of your property transaction. We provide a cutting edge estate agent service and we have the most amount of positive reviews out of all local agents, sell your house or flat through us to find out why we are rated so well..
With over 45 years combined experience in the property sector, we can provide intricate local knowledge and links to approximately 1500 associated estate agents across the country; Austin Property Services will help you every step of the way. We would love to hear from you should you need further advice or assistance. Thank you for all your help; you are the best Estate Agent in Weymouth!" A very professional Estate Agent"
Your experience as an Estate Agent is really obvious…"
You have restored my faith in Estate Agents… many thanks for all your hard work"
Our dream to live in Weymouth is now a reality thanks to you. We couldn’t be happier with our new home." 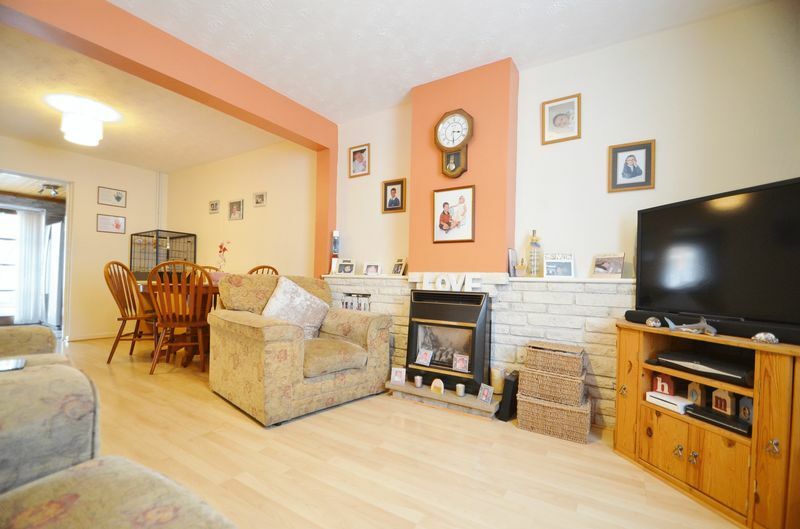 Thanks for helping us sell our house in Weymouth, it was a very easy process"